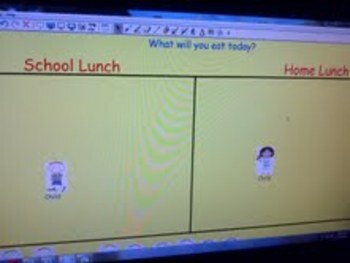 This is a simple check in board for the beginning of the school year for the Smart board. Students will be able to find their name and move it to the school lunch section or the home lunch section. You will be able to tell who is gone.